in the 90`s kptmichigan had an indie rock band called tuesday weld……well, they are back with. bellow are the first 2 new songs in 12 years. the recordings are demos, a few mics placed in the rehearsal space, vocals and bits and bobs added afterwards. two bits of exciting news for you. First of all, we proudly present you the MWM digital re-release of Tuesday Weld`s debut album (Herself). 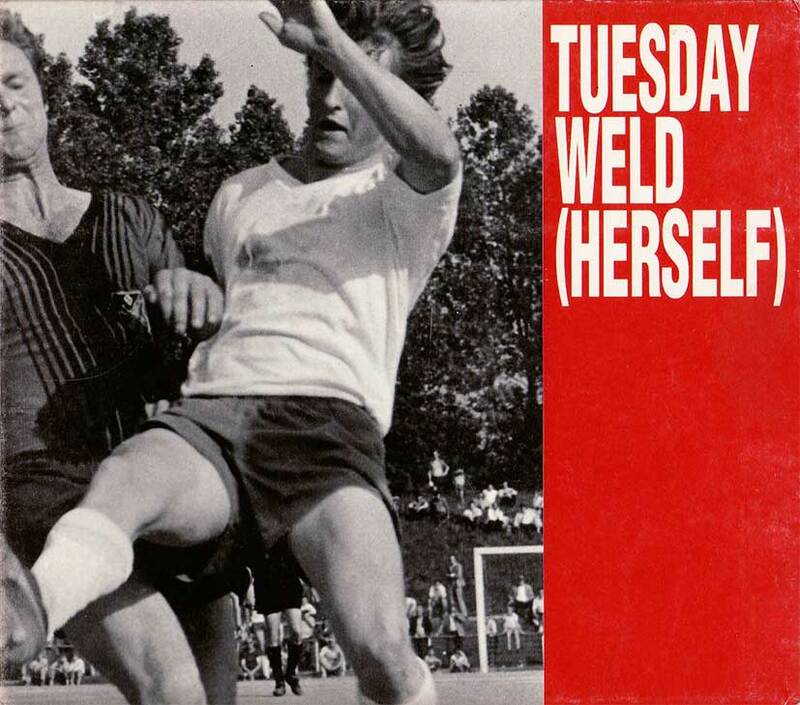 Tuesday Weld`s debut album which merges influences ranging from classic Indie rock to Kraut rock, lo-fi and almost dadaesque shenanigans. Recorded by bunch of mentaly deranged southerners at a time when playing guitars wasn`t the coolest thing on the planet to do. They thought they were too late but time would prove them wrong………they were too early. Secondly, in June there will be a co-op release of the 3rd instalment of The Goldstein Variationen. We were invited up to Hamburg to record with the diasbled persons musicians collective Station 17. We jammed for 2 days and the results were then made into “versions” (a Schneider TM track and a kptmichigan remix of said track). 17records will release the physical format (a 12″ which will come with amazing artwork by the Frankfurt based disabled persons artist collective Atelier Goldstein) which will also contain a song by Ted Geier and Station 17 and we`ll be doing the digital version and we`re working on a very special feature for that release. More news on that when we now how…….